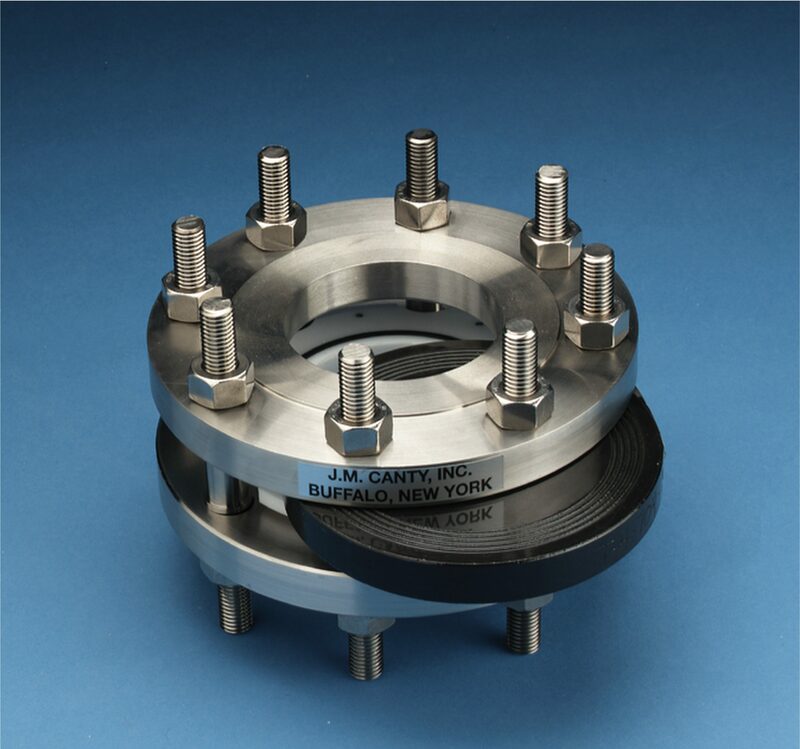 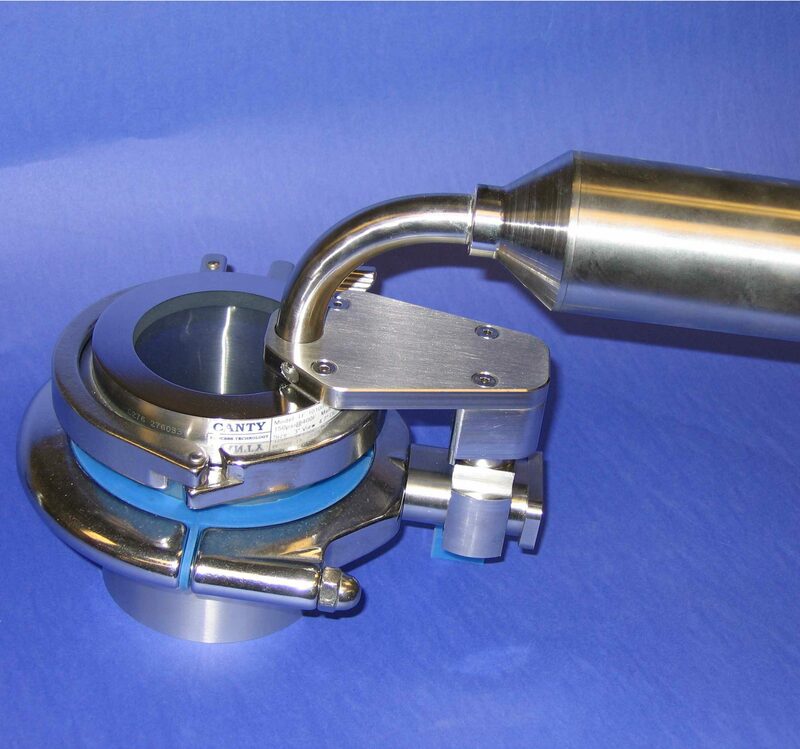 The Canty QuickPort™ is a patented, safe, quick opening closure for process vessels. 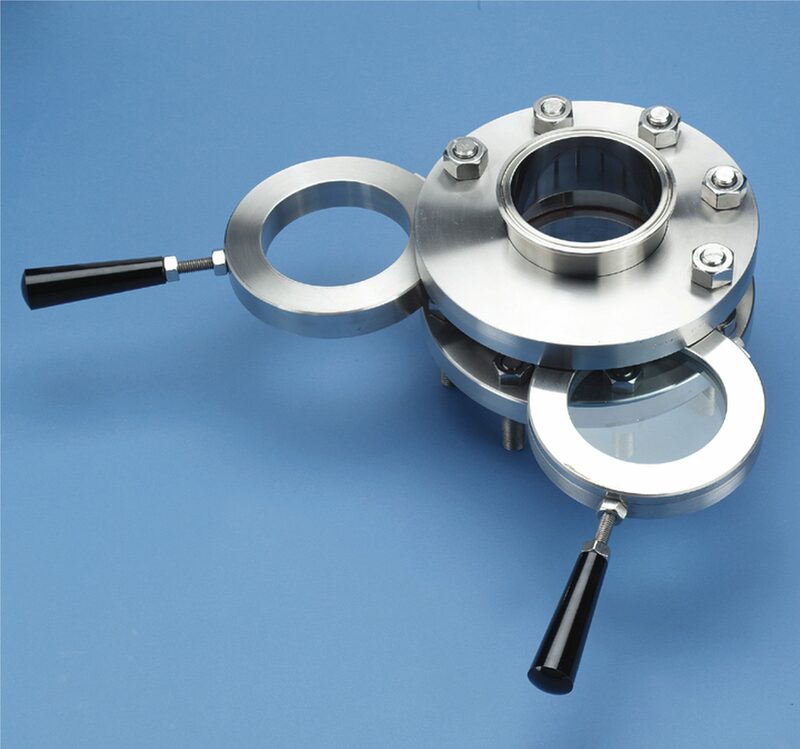 Originally used in the offshore diving industry as a transfer lock on decompression chambers. 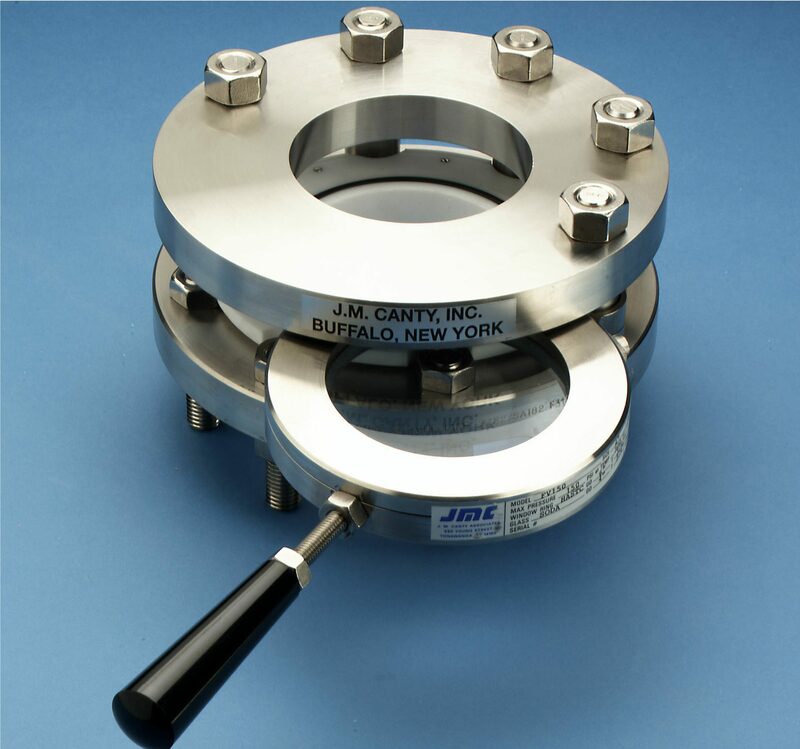 QuickPorts™ are used with no additional interlock by various non-industrial personnel in applications where any operational failure would be fatal.